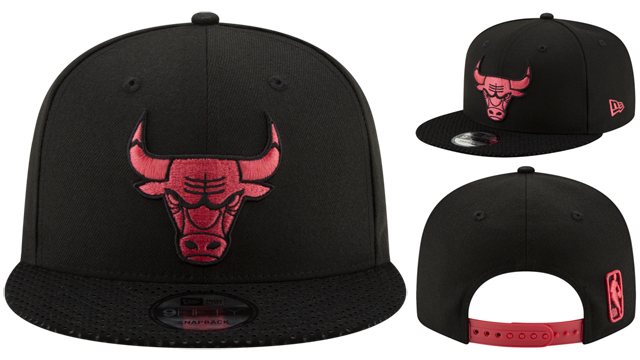 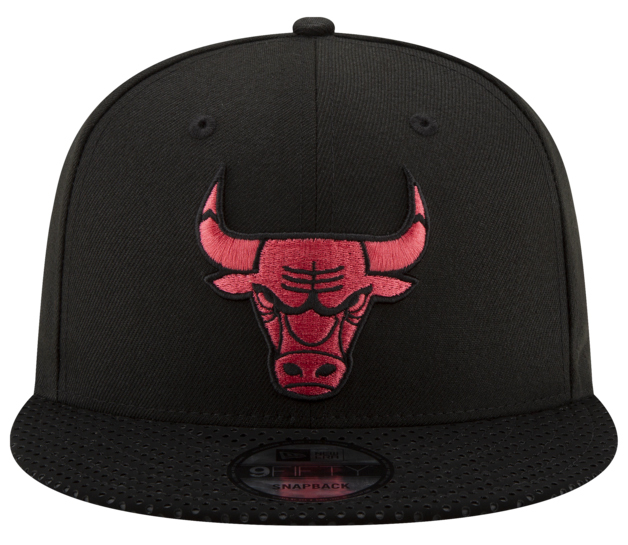 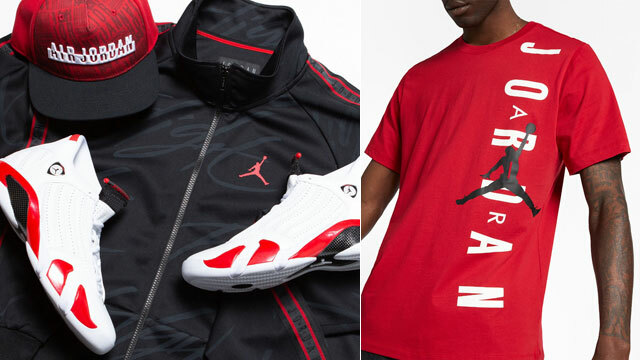 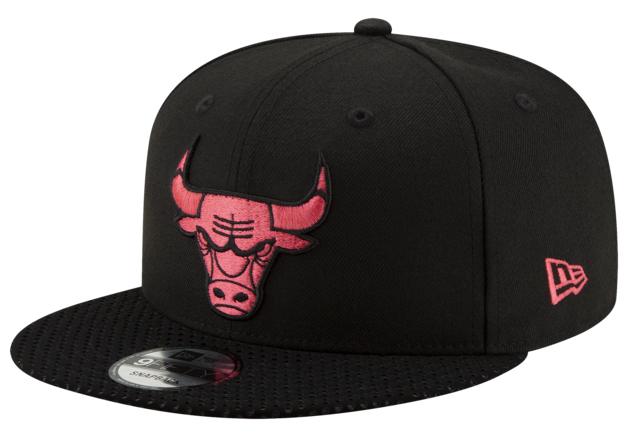 Styled to hook with the Air Jordan 6 “Black Infrared” kicks is this Chicago Bulls snapback hat that New Era just dropped to match the shoes. 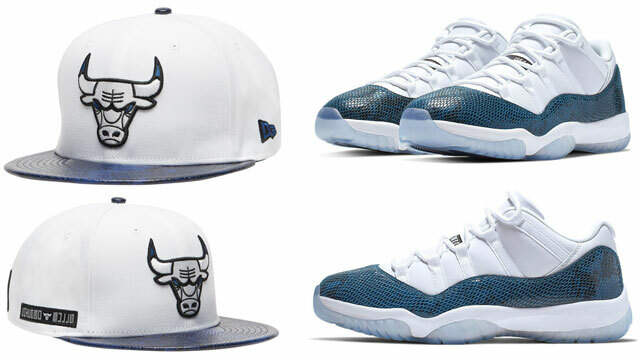 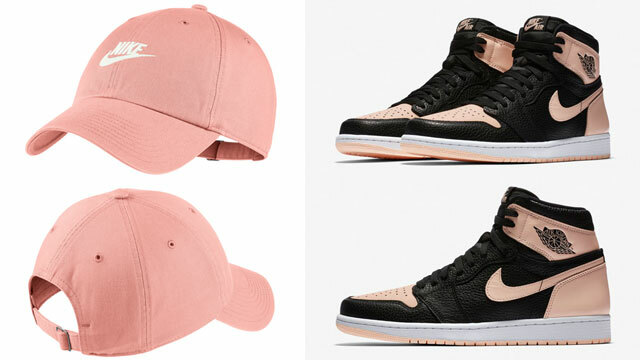 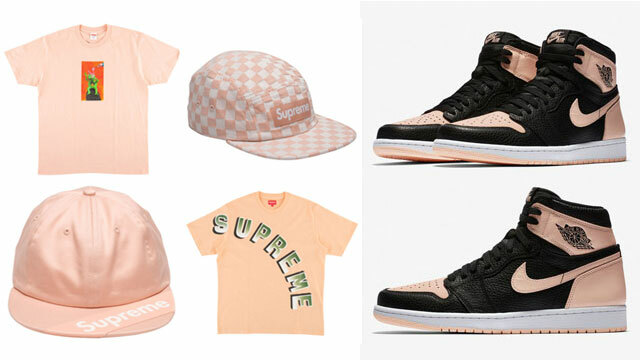 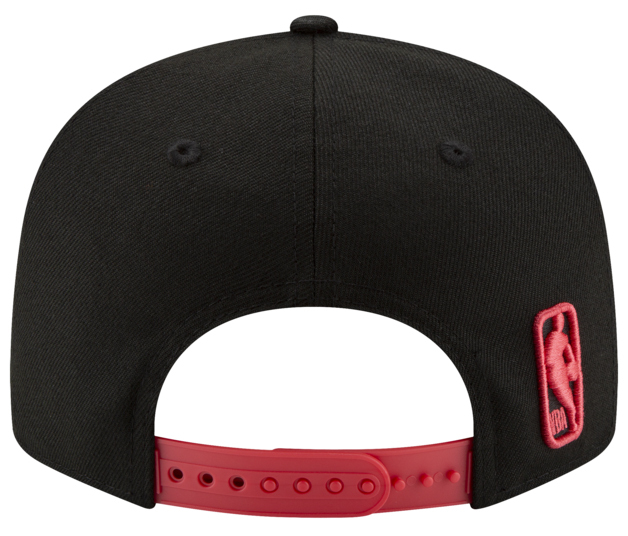 Featuring infrared accents to hook with the OG AJ 6 Retro sneaker’s highlight color, with a dotted bill to match the perforations on the kicks, as well as the shoe’s outsole design, this sneaker-inspired Bulls snapback is about as good as it gets if you’re on the hunt for a hat to match the Js. 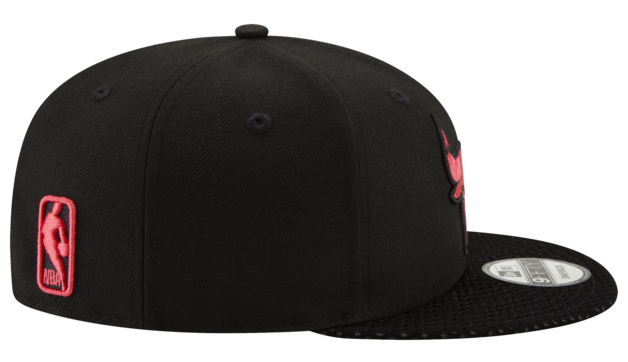 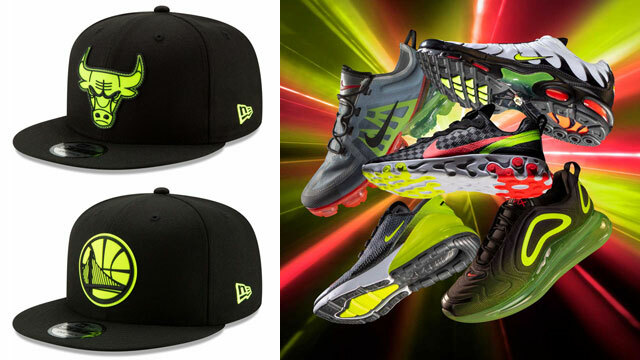 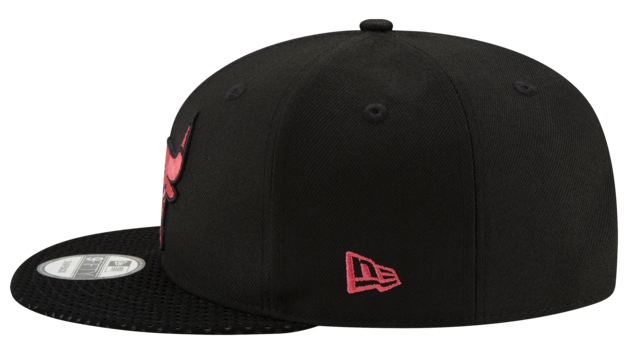 Check out a few more shots of the Black/Infrared 6 hook hat with links to where you can cop the cap below.